I have just discovered this Born In The U.S.A. Tour bootleg, it has been recorded on April 19th 1985 in Kyoto. 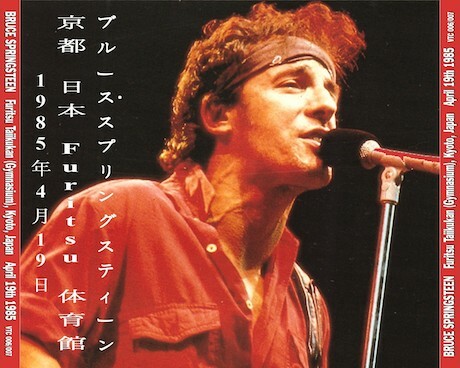 Bruce Springsteen and the E-Street Band played in Japan 8 concerts in 13 days during the Born In The U.S.A. Tour. 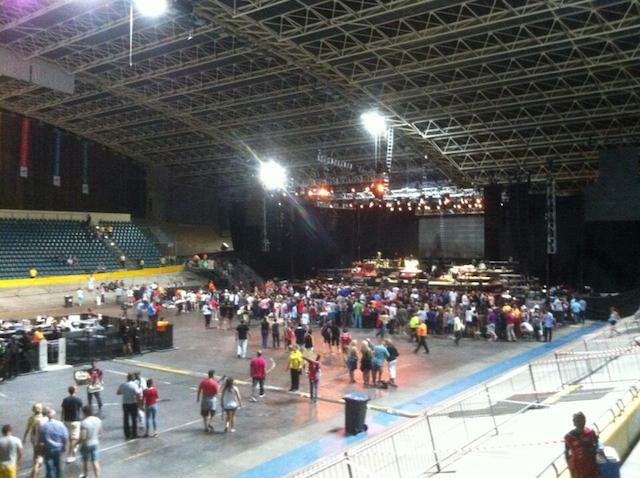 Third concert in Cape Town for Bruce Springsteen and the E-Street Band during this first (?) leg of High Hopes Tour. The next show is schedule for Saturday February 1st in Johannesburg. This is the best setlist of the tour, what do you think about it? 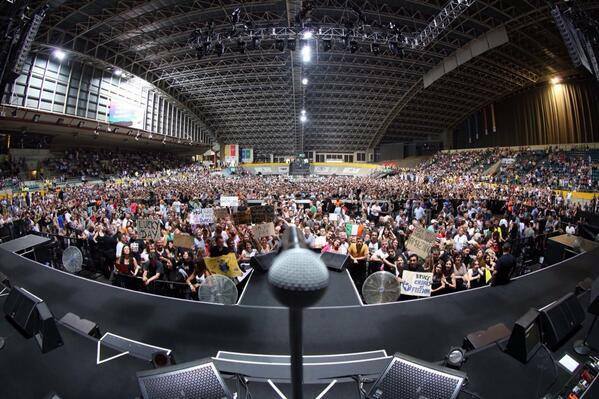 Last night Bruce Springsteen and the E-Street Band played for the first time ever in Cape Town. 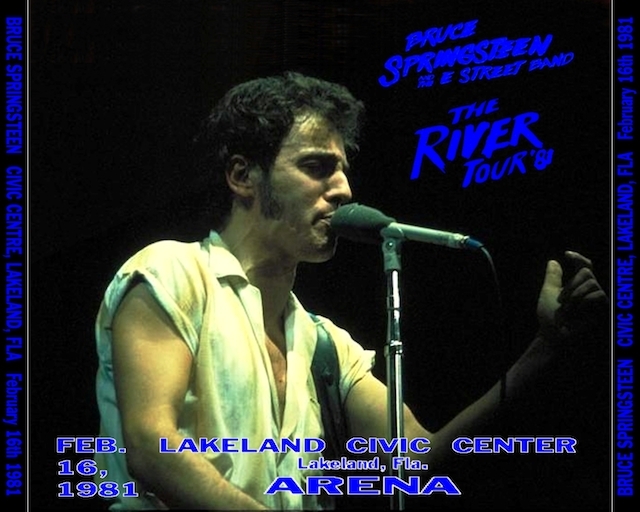 Bruce Springsteen and the E-Street Band played two times in Lakeland (FL) during the The River Tour. This bootleg has been recorded during the second night on February 16th 1981. 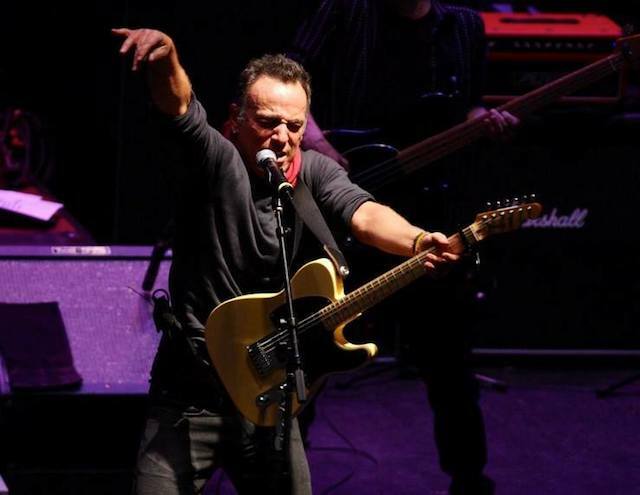 This is the first video from High Hopes the new Bruce Springsteen’s album. Last night Bruce Springsteen played at the Light Of Day show in Asbury Park. 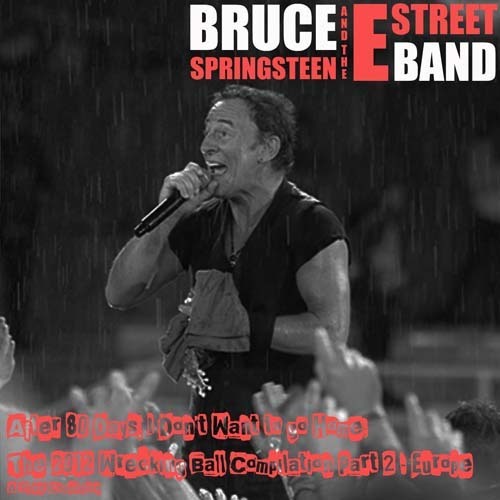 This bootleg prepared by Flynn is a collection of 8 CDs with the songs played by Bruce Springsteen and the E-Street Band during the first European leg of the Wrecking Ball Tour in the summer of 2012. High Hopes, the new album of Bruce Springsteen and the E-Street band, will be official released tomorrow January 14th. As already discussed here, the new tour (High Hopes Tour?) will start on January 26th from Cape Town and will call only South Africa, Australia and New Zealand. There isn’t any scheduled concert to promote High Hopes in Europe or in the U.S.A. for the moment. Apparently, Bruce Springsteen is working on several projects: new edition of Greetings From Asbury Park, new edition of The Wild, The Innocent And The E-Street Shuffle, special edition of The River and two new albums. Question: what do you expect as next step? A new album, a remastered edition or both? You can leave a comment here below! Bruce Springsteen and The E-Street Band played in Gothenborg on July 27th and July 28th 2012 during the first European leg of the Wrecking Ball Tour. During that nights several gems have been played including Jungleland (first time since 2009)! The DVD bootleg has been realized by Dvddubbingguy, the quality – as usual – is very high but unfortunately the shows are not complete. Total running time is about 200 minutes. Bruce Springsteen and the E-Street Band played in Paris two fantastic shows during the first European leg of the Wrecking Ball Tour. This bootleg video has been recorded during the second night and include the intro plus the first song The Ties That Bind.